Sometimes, when I am sitting alone in my writing lab, playing with my unicorn Sparkles, things seem funny to me. I write the funny scenario into a scene and crack up laughing. It is uncertain if at times it is actually amusing, or my visualization of the even makes it even more comical to me. I saw an image of a spirit beneath a well on someone’s Facebook post, and I toyed with idea, what if someone was actually able to catch that spirit. If you catch the spirit, then the entity will grant your heart’s desire. However, what if what you want, isn’t actually what your heart is craving. What if you make the wish and get it all wrong? I wrote Beneath the Well of Dawn and played with that idea. What if you wished for a really good looking guy, but he was dumb as a box of crayons or if you wished for someone who was a good conversationalist, but was too unattractive to look at? 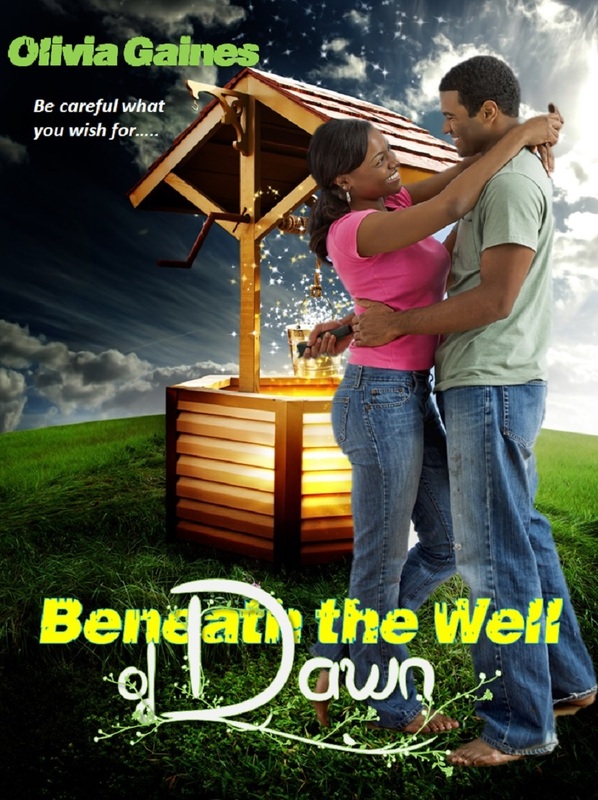 In Beneath the Well of Dawn, Faynell encounters many bad choices, but one is sitting at her table, who meets the next door neighbor, Zeke, who is more than just a pest in the main character’s eyes. The interaction, makes me laugh, because I think it is funny. She began to hum a tune as she cracked eggs and set the bacon to sizzling. Mike had a wonderful tenor voice that he used to join in with her on the song. He filled the coffee carafe with water as he made the coffee, found the plates to set the table, and even laid out the silver ware. He grabbed small glasses from the cupboard and poured them both some orange juice. When everything was done, he took her hand into his, and blessed the food. She liked this Mike. Well, at least she did until she saw him eat. The slack in his lip created an issue with holding the food in his mouth and each time his teeth came together to masticate the food, some would slide out the hanging lip. Several times he slurped, drawing the eggs back into his face. It sounded even worse than it looked. In a last ditch effort not to lose her own breakfast, she dropped her head as she ate so she would not have to look at him. Just her luck, after breakfast Zeke decided to stop in and check on her. The backdoor was open and he knocked on the screen door yelling, “Coming in, Faye!” and stepped inside. “That is none of your business, Zeke,” she told him as she pushed him towards his own house. She left him in the back yard, his laughter echoing in her ears. And with that, they sat down to work. Read the whole story on Kindle, on Amazon. Evidently, these people found it funny as well. Well written, funniest book, I’ve read in a long time. This is a must read to uplift your day. I don’t think I’ve ever laughed so hard reading a book. This book is funny, but there is also a wonderful moral and spiritual thread that runs through this story. If you want something fresh with great flow and mature conversation get this book. If you read it, please come back and ell what you think. 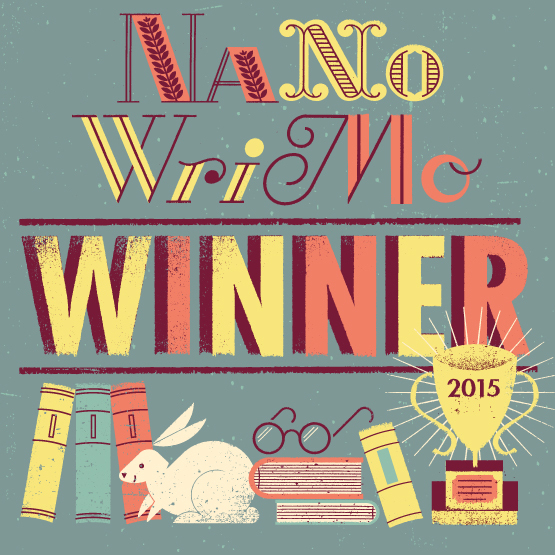 This entry was posted in Bad Manners, book reviews, books, eating and tagged beneath the well, books, Olivia Gaines, Short Stories.